The motor tanker lighter Kingfisher caught fire on the Karnafuli River at Chittagong, Bangladesh. The fire erupted in the vessel’s engine room when there was an electrical short circuit. The local fire brigade was able to extinguish the blaze. Three crewmen were injured. No further details reported. 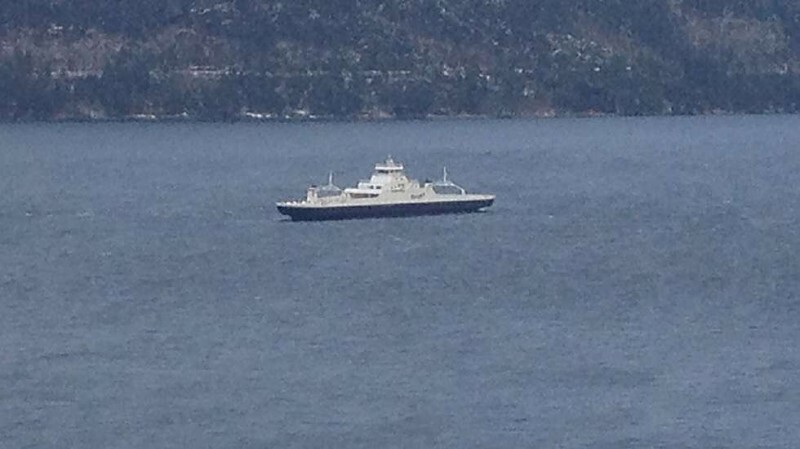 The 114 meter long ro-ro ferry Norangsfjord became disabled while crossing the Storfjorden in Norway. The ferry had suffered technical problems and gone adrift. A repair crew was dispatched and was able to restart the Norangsfjord and operations were resumed. No reports of injuries, damage or pollution released. The Norangsfjord normally operates between Magerholm and Sykkylven. The fishing vessel Arokiya Matha became disabled in heavy seas off Mangalore, India. 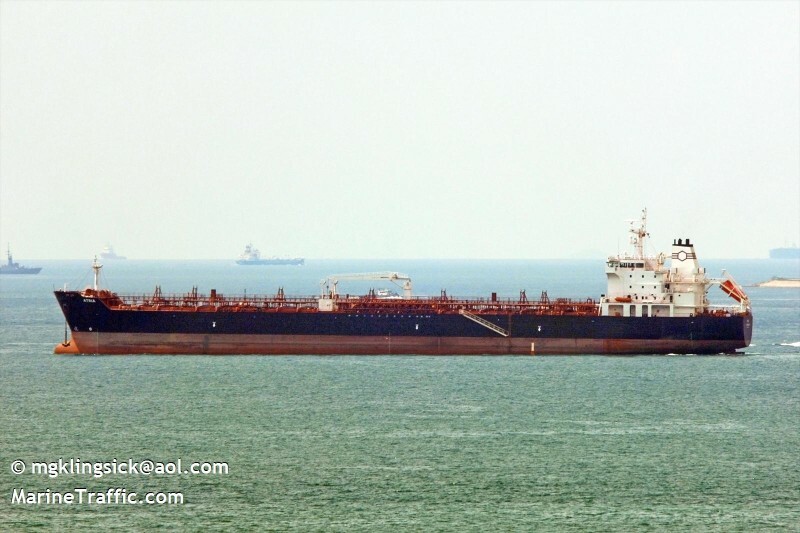 The vessel had suffered engine failure and one crewman required medical assistance. The Maritime Rescue Coordination Centre in Mumbai relayed the message to the 37000 dwt tanker Atria. The Atria was en route to Singapore, but changed course and proceeded to the Arokiya Matha. The crew of the Atria were able to pass a towing line along with medicine to the fishing vessel. The vessels proceeded towards Mangalore. Off Mangalore, the Atria dropped the towing line after contacting the Indian Coast Guard. The Indian Coast Guard Ship Abheek had been dispatched and reached the fishing vessel a short time later. The Coast Guard provided first aid and help to repair the engine. Local authorities arrived and took the Arokiya Matha under tow into the the port at Bunder. No reports of injuries.